How to be a good hacker-Step by Step Guide: We all want to become a good hacker. But most of us don’t know the basics of Hacking. We all try too hard by reading online tutorials and softwares. This article will guide you through the important steps to start hacking. Also, it will help you to know “How to start” and “Where to Start”. But before we begin, let us understand that a Hacker must be well versed with IT technologies. Also, learning is a long process and might take time to know the basic hacking techniques. Hence, you should be patient enough to learn small things. There are some basic skills that a hacker enthusiast must know. For example, basic IT skills or knowledge of Windows architecture. Hence, you must begin your first step by sharpening these skills before going to the next level. 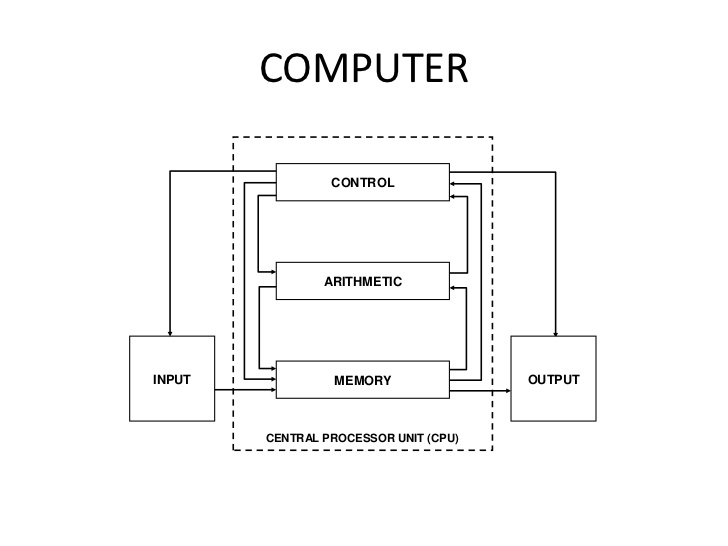 Basic Computer Skills: It is expected that you must be well versed in Basic computer skills. These skills include: using cmd, editing system files, editing registry, Windows architecture etc. These skills are the most important steps to learn before you think to become a pro hacker. To learn Unix is to learn Hacking. 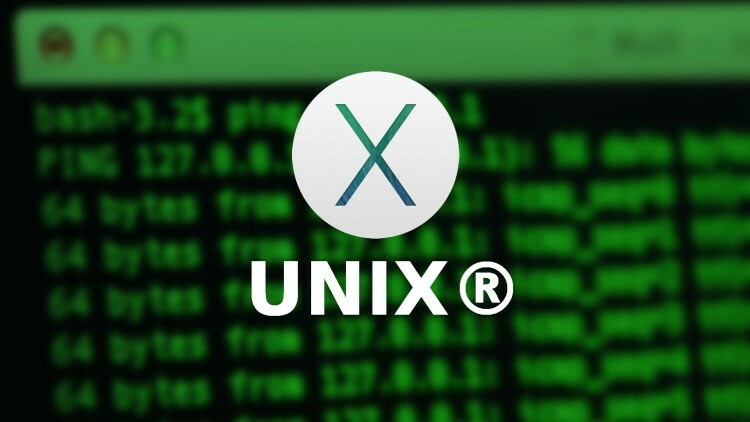 You must master your Unix skills to begin the next level of hacking. To do so, you can install the Unix OS alongside Windows. Just Download Virtual Box and an Image of UNIX (available for free). Install them and try to learn Unix. You can find a lot of content online to help you with Linux. Once you have mastered your Unix skills, you will be ready to learn some hacking. Learning Unix will help you to know the language of the Internet. Also, most of the hacking will be done with Unix as a platform, hence it is important that your Unix skills are mastered. You must know the basics of networking. 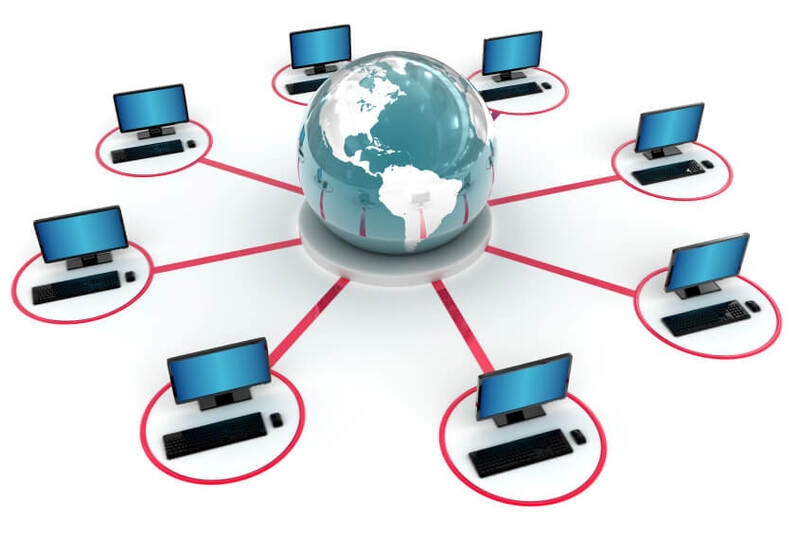 Networking includes HTTP protocols, web applications, Ipv4, DNS, Routers etc. Learning these topics will help you later with Hacking. Also know that networking is the main architect of hacking. With networking, you will be able to understand how the Internet works. Networking will be also helpful while using tools like Wireshark and Aircrack. Before beginning to Hack, you must understand that Hacking needs Programming. You must choose the platform on which you will be hacking. Whether you will be a network hacker or a script hacker. HTML: HTML is the basics of web language. Python: Learning HTML will help you in gaining Python and Ruby skills. 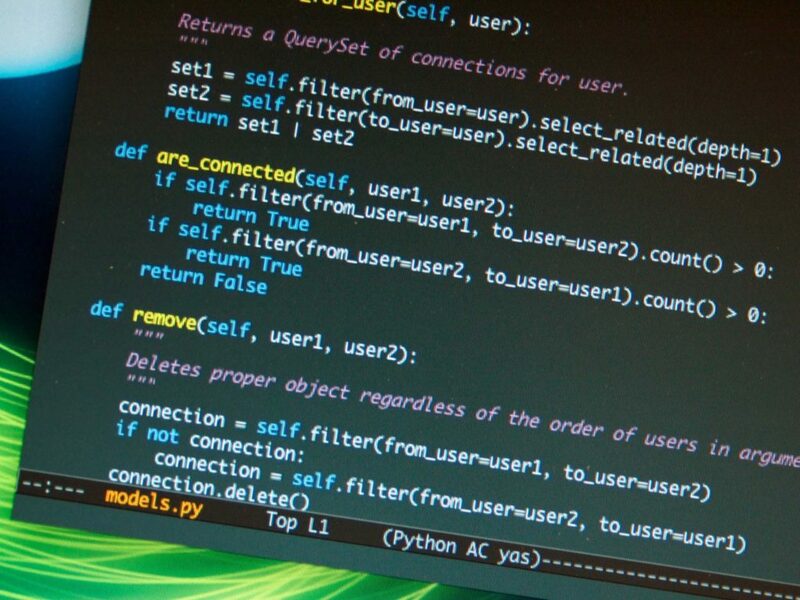 Note that you must learn Python before thinking to become a pro hacker. Hacking via Kali Linux is quite easy. But to do so, you must know the basics of Unix/Linux. First of all Install Kali Linux using Virtual box/ Virtual Player on your Windows. With Kali Linux you will need Metasploit. Metasploit helps in Identifying weaknesses and vulnerability in a system. 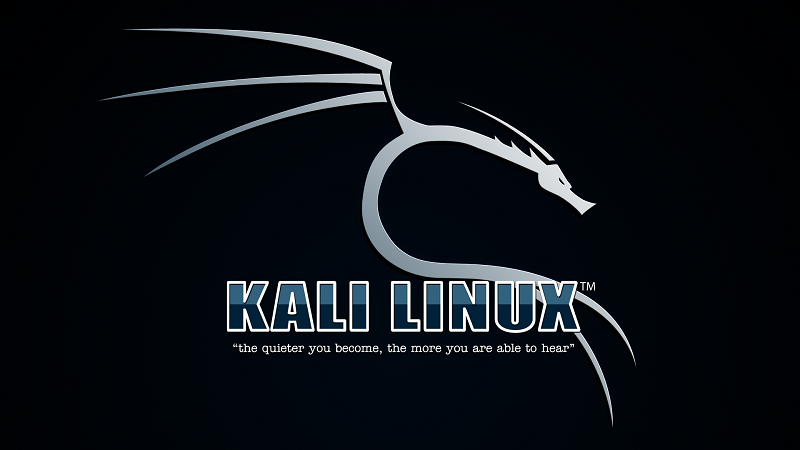 After setting up Kali Linux, you will have to understand all its tools. To learn these tools, you can watch online tutorials. You can also buy a Kali Linux tutorial form websites, such as Udemy or edcast. Ethics are important before starting any work. You must practice hacking on your system or your friends with their prior knowledge. Also, try to backup your system files before hacking or exploiting any system. 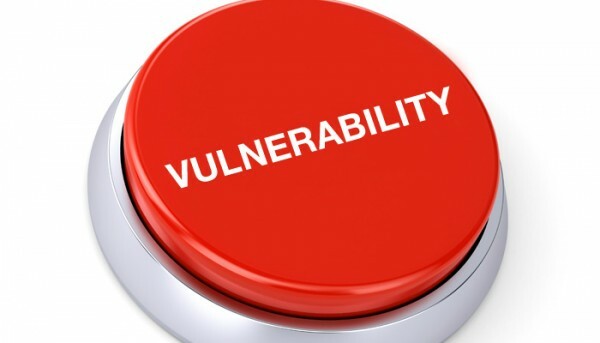 Always try to find vulnerabilities in the system. Try to take part in Online hacking contests. So to begin hacking you must know all of the above steps. Also, try to find an online tutorial (paid or free) to guide you through every step.